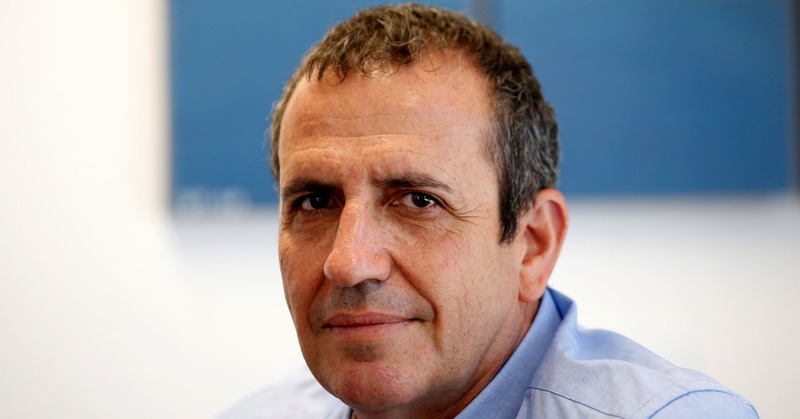 Eyal Waldman, President and CEO of Mellanox Technologies poses for a photograph at the company's headquarters in Yokneam, in northern Israel July 26, 2016. Xilinx, which has a market valuation of more than $22 billion, has largely watched from the sidelines as its rivals and peers in the semiconductor industry have consolidated. Xilinx, like Altera (now named Intel PSG), makes field-programmable gate array (FPGA) chips that are in used in circuit boards in data centers that run search algorithms and power artificial intelligence. But as Piper Jaffray notes, Intel is still searching for a permanent CEO and Broadcom just closed its $19 billion acquisition of CA Technologies this week.